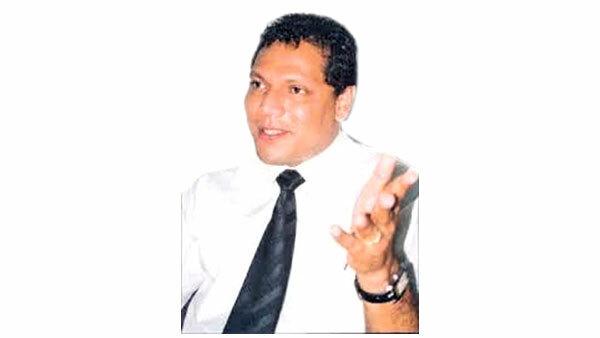 Sports Minister Dayasiri Jayasekara told the Daily News yesterday that the recent incident of hooting at him was a planned job of the Joint Opposition. He refuted media reports which claimed that the people hooted at him while he was participating at a meeting of former President Mahinda Rajapaksa. “The drunken supporters of the Joint Opposition suddenly started hooting during the function and the group who planned this act is now attempting to sling mud at me by spreading false information through their gossip websites,” the minister said. Jayasekara said the event was not a meeting of Rajapaksa and it was a religious function held at a temple. “I never go for Mahinda Rajapaksa’s meetings and I was invited to the religious ceremony since I was a long time Dayakaya (Patron) of the temple. I was the only government minister who was invited for the function,” he said.